After the index in the back is a section of 14 pages with additional products. 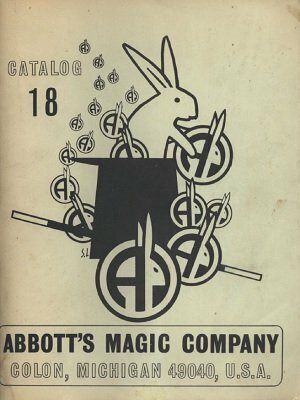 This means it is likely that Abbott catalog #18 is pretty much identical to Abbott catalog #17 except for this final section of products. 1st edition 1969, 440 pages.